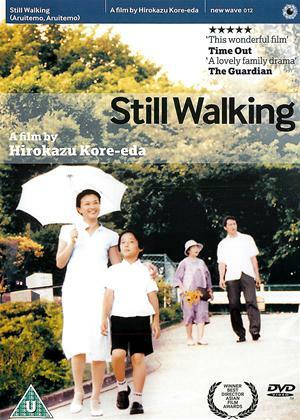 Hiroshi Abe, Yôko Maki, Satomi Kobayashi et al. DVD: 118 min., Blu-ray: 118 min. Author turned private detective, Ryota (Hiroshi Abe), struggles to make ends meet as he flitters away all the money he earns on gambling, barely able to pay child support for his son. After his father passes away his mother (Kiki Kirin) seems to have moved on, but family tensions are high with both Ryota and his sister believing each other is taking advantage of their mother. 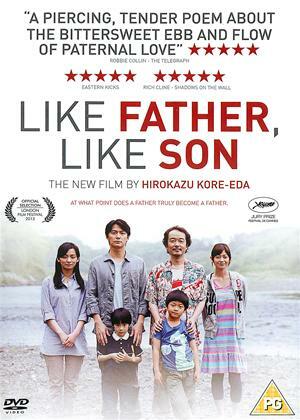 When a typhoon hits, holed-up in his mother's house with his estranged wife and son, Ryota attempts to rekindle his relationships with his family. 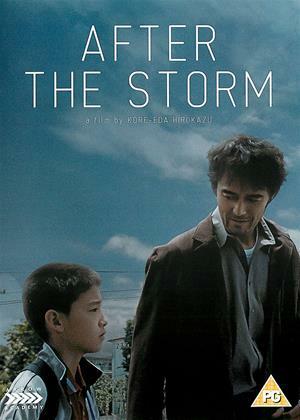 A sensitive and powerful story of family ties remade, 'After the Storm' stands with the best of Kore-eda's work. The protagonist of the film is a deeply unsympathetic character . He seldom pays his child support, he blackmails the people he has been spying on as a private detective; he even steals from his elderly mother, and then fritters the money away at the race track. He is obsessed with trying to impress his young son by buying him expensive gifts, but clearly when he was with the mother of his child, he was a terrible father. 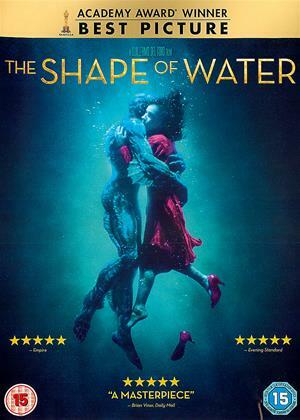 Most of the film actually takes place before the typhoon, not after, and with a running time of 117 minutes, it was rather dull as nothing much happens and nothing changes after the storm. 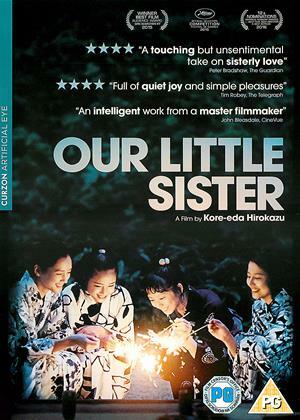 This is both a beautifully realised story of family dynamics and a wry examination of gender roles. It is also a film about redemption that refuses to come to any easy resolution. 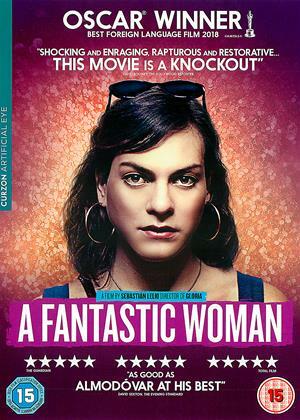 The characters are very skilfully 'built' and the acting is excellent. I disagree with the previous reviewer in the statement that "nothing much happens". a lot happens, particularly during the typhoon, and subtle changes have occurred by the time we see the aftermath. It's the sort of film that repays a second viewing.